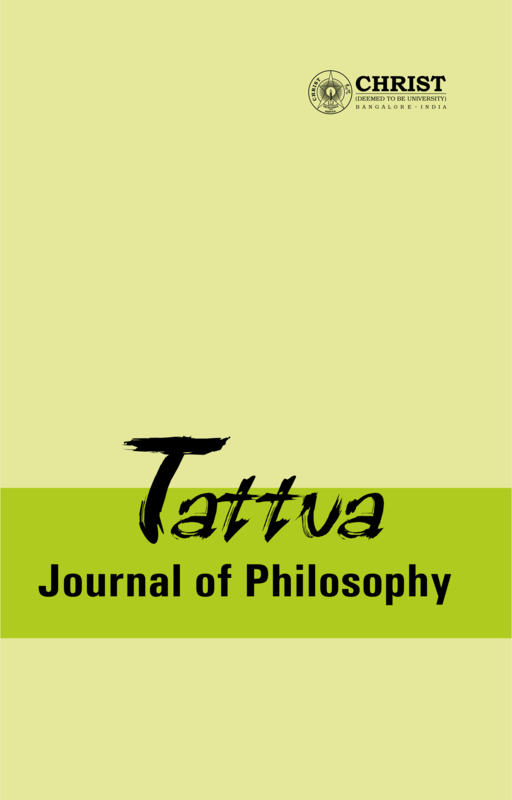 Tattva, Journal of Philosophy, seeks to facilitate critical study and in-depth reflection and analysis of issues, problems and concerns of human life, in order to further the directions and transformations human society needs to evolve into. It targets philosophers, educational institutions, research centres, social scientists, policy makers and any individual interested in and commited to human welfare. Open Access: The journal follows an open access policy. All the issues are available online. Peer review: Tattva Journal of Philsophy is a double blind peer-reviewed journal. 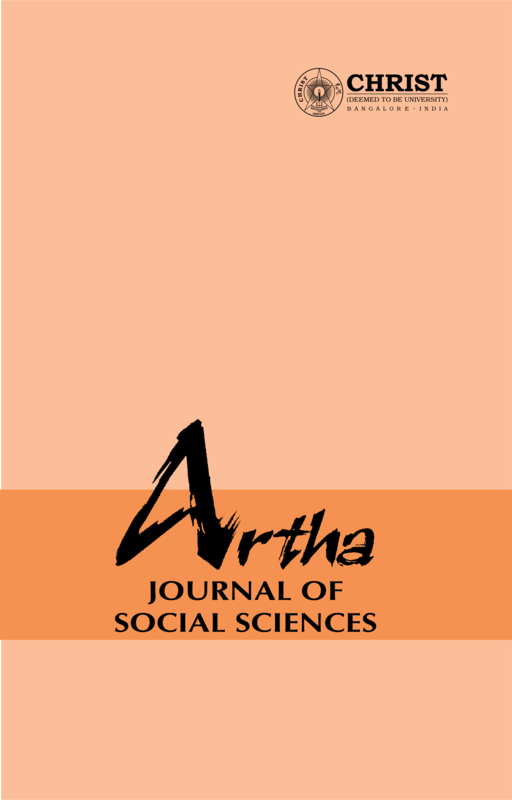 Artha, Journal of Social Sciences, seeks to facilitate in-depth reflection and analysis of issues, problems and concerns in the disciplines under Social Sciences, in order to assist and further the directions and transformations human society needs to evolve into. It targets educational institutions, research centres, social scientists, policy makers and any individual interested in and commited to human welfare. 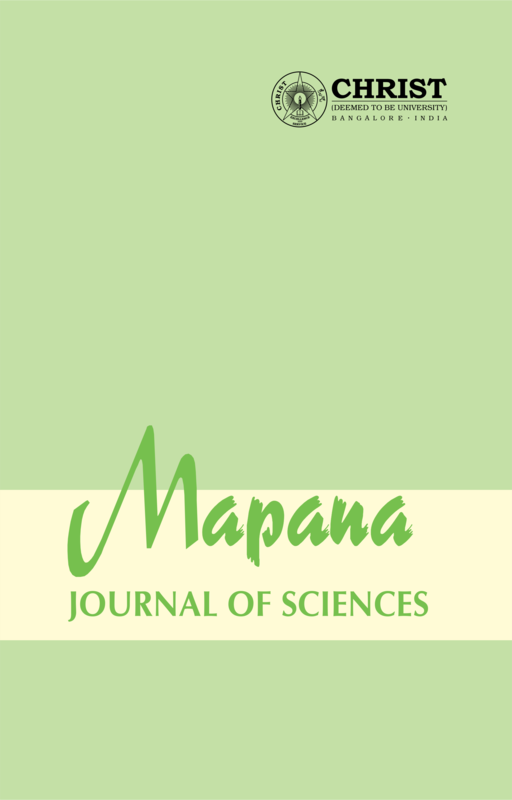 Mapana, Journal of Sciences, is an instrument to generate greater interest, deeper insight and quest in the minds of students, teachers and researchers in the field of science. It provides space for an indepth analysis of issues, comments and concerns on scientific problems and events, research papers and articles of primary and secondary nature which would enable us to have a share in creating a more harmonious world. 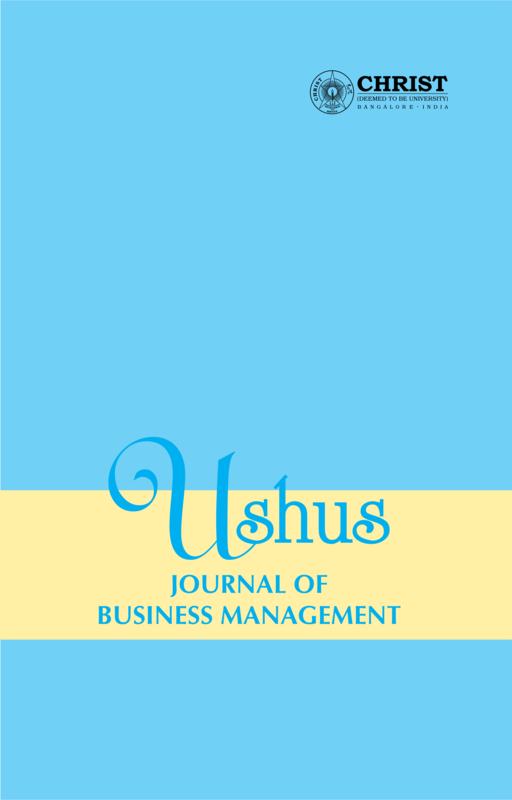 Ushus, Journal of Business Management, seeks to facilitate an indepth reflection an analysis of issues problems and concerns in the disciplines under Business Management, in order to assist and further the directions and transformations human society needs to evolve into. It targets higher educational institutions, research centres, organizations, policy makers and any individual interested in and commited to human welfare. Atna-Journal of Tourism Studies (ISSN: 0975-3281), a peer-reviewed academic journal, seeks to facilitate an in-depth reflection and analysis of issues, problems, and concerns in the areas under Tourism Studies among students, researchers, and policymakers. It provides a platform for informed engagement for researchers around the world from higher educational institutions, research centres, organisations, and policymakers interested in and committed to understanding tourism in its multiple dimensions. 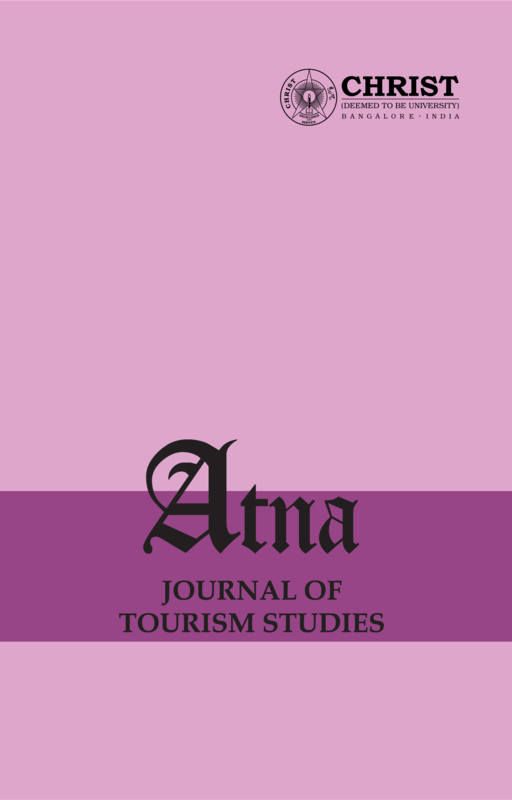 Atna-Journal of Tourism Studies invites everyone engaged with this field of inquiry to contribute through their submissions of articles/papers/case studies for the forthcoming issue of the journal. 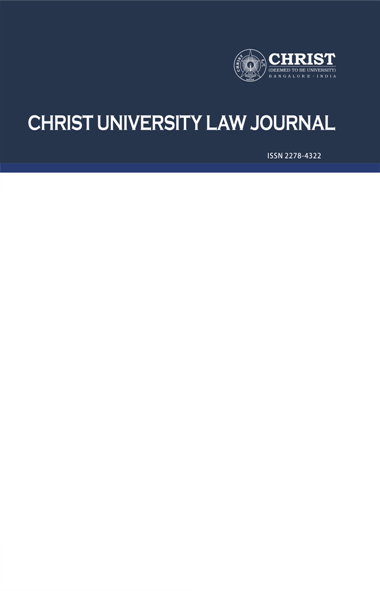 A peer reviewed academic publication, Christ University Law Journal seeks to facilitate greater interest and deeper insight in various fields of law among students, academicians and legal scholars. It provides space for discussions, comments and concerns in recent legal issues and developments. The Journal targets academic institutions, research centres, policy makers and government organizations.